The Kingsmen are a Southern Gospel vocal quartet based out of Asheville, North Carolina. 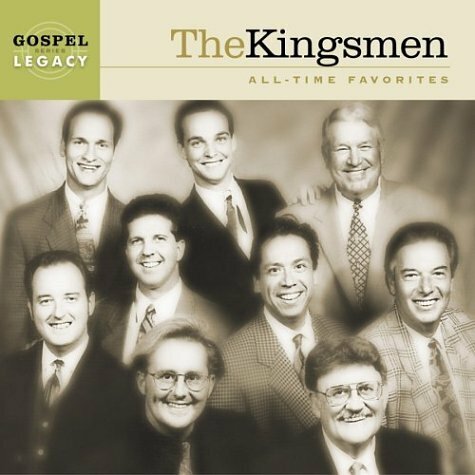 The Kingsmen had one purpose from their inception; to present the gospel of Jesus Christ through Southern Gospel music. The Kingsmen moved to the forefront of gospel music when front man Jim Hamil joined the group prior to the release of their album, “Big and Live”. 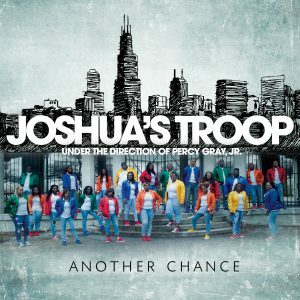 Under the leadership of the late Eldridge Fox, they won numerous Dove Awards and fan awards from The Singing News Magazine and Gospel Voice Magazine. 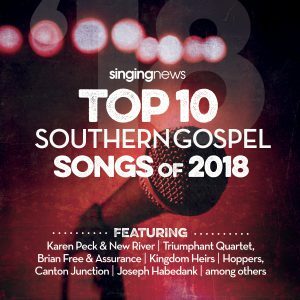 They are staples on Southern Gospel radio, charting eight #1 hits. 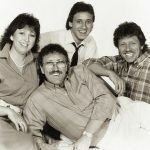 Their song “Excuses” made radio history when it maintained its #1 chart position for 19 months. 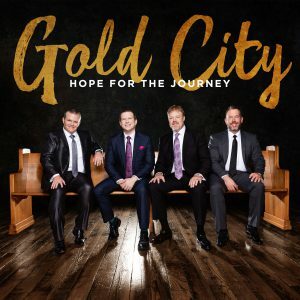 Past members of the group are some of southern gospel’s great names, including Anthony Burger, Johnny Parrack, and Squire Parsons. 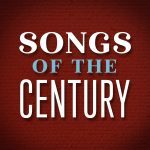 With this rich history, it is only fitting that The Kingsmen, All Time Favorites, is one of the installments in The Gospel Legacy Series.